Raising broiler chickens for meat is fun, rewarding, and delicious. I get better at farming year to year but there is always more to learn, more experiments to do, and a great community of like-minded people to stay in touch with. This page is my effort to compile some of my research. Build your own chicken tractor. 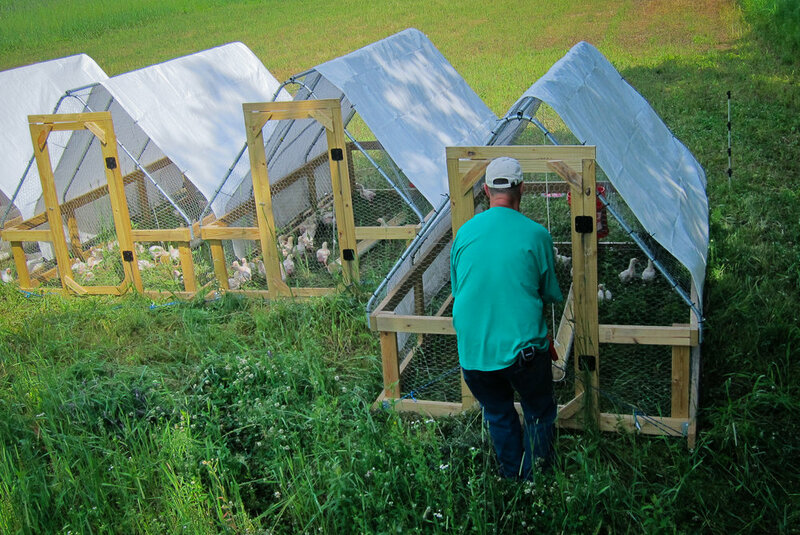 Are you looking for a functional yet practical way to raise chickens on pasture? Then you’re in luck! 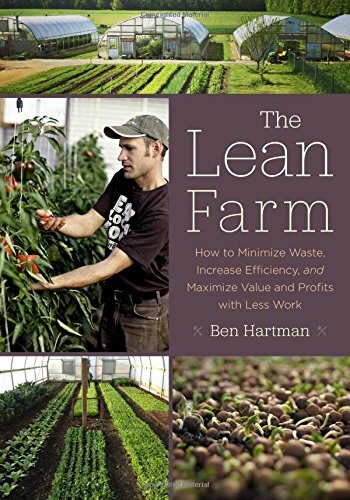 In addition to detailed drafting and materials lists, thousands of hours of research, both in the field (literally) and out, have come together in a detailed guide on how to build a chicken tractor that you are actually going to be happy using. Calculate the real price of raising chickens on pasture. I am several years into raising broiler chickens profitably. Through those years I have compiled checklists, runbooks, on-farm visual instruction, etc... I have compiled all of those documents to help you get your farm or homestead set-up, raise and process your chickens, and build your business. 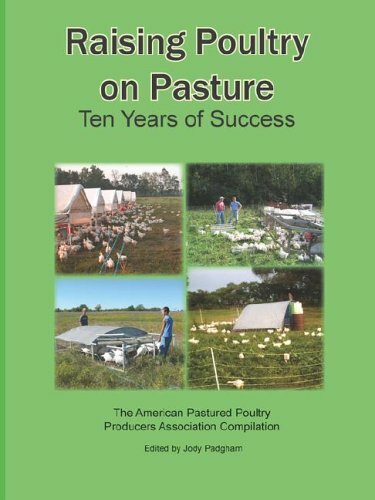 Why get into pastured poultry farming? Tracking on a day to day basis helps with analyzing later. How are you going to know what happened without data? Click Here or on the picture for the PDF download. Help me Raise 1 Million Chickens!!! It is my life's goal to feed people healthy and delicious food. I got into pasture-based systems for the politics and I stayed for dinner. Growing chickens on grass gives you the most delicious bird you have ever eaten. If you're fed up with grocery store chicken, if you want to build some food independence, and if you're looking to fertilize your lawn without putting chemicals down then this will be right up your alley. Follow along as I take video every day for a batch of chickens on my farm. I raise a batch of 240 for my full production scale as well as 25 chickens in my back yard for us to eat at home. Along the way I answer audience questions and share honest insights. You'll know what you're in for after watching this series. I have a lot of videos on YouTube, many of which are organized into playlists. The broiler chicken videos have their own playlist with forty videos and counting. Subscribe to the channel to see as new videos come out. I am constantly learning, experimenting, and publishing. I can always become a better farmer and I want to share that journey with you. You can either process your birds under USDA inspection or process them at home. If you are processing birds at home then I have made a playlist of videos on my simple backyard setup for processing chickens.